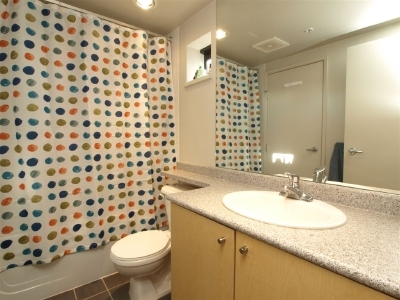 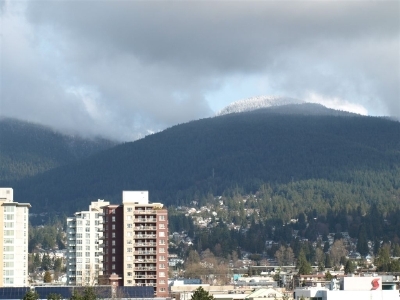 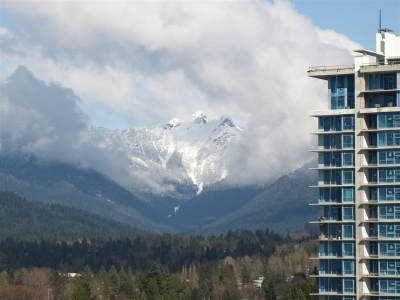 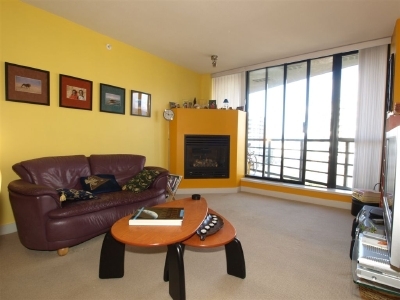 This modern 2-bedroom condo is very conveniently located for all Olympic venues 5 minutes walk to the Seabus, 12 minutes ride to downtown, 20 minutes to the local ski mountains, and only 1.5 hours to Whistler! 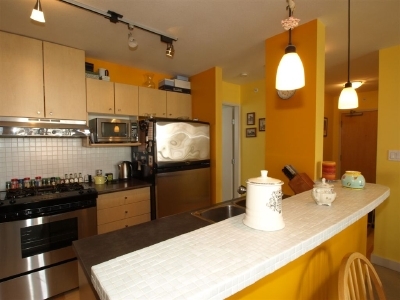 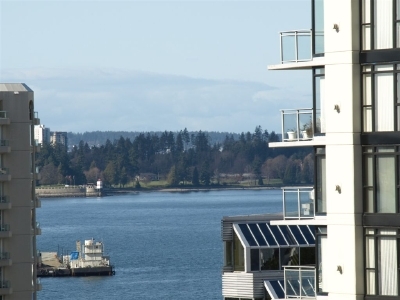 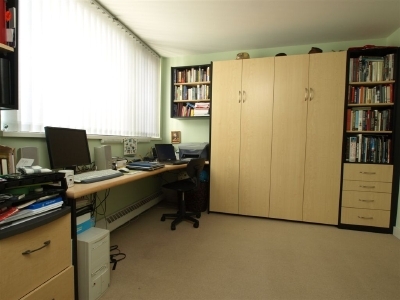 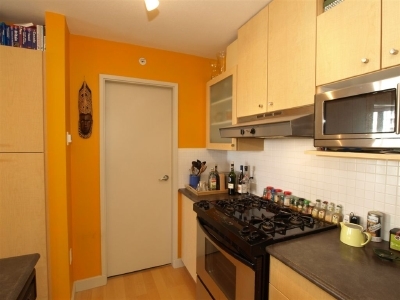 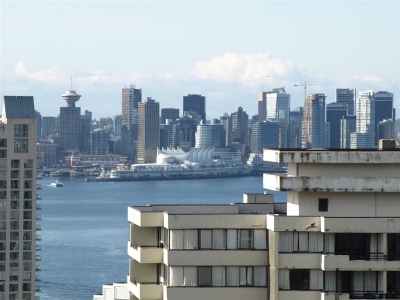 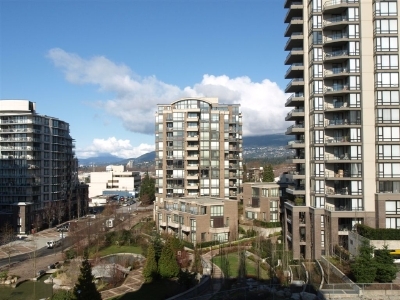 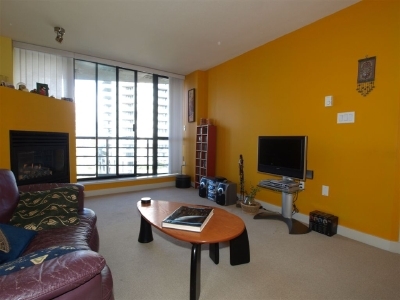 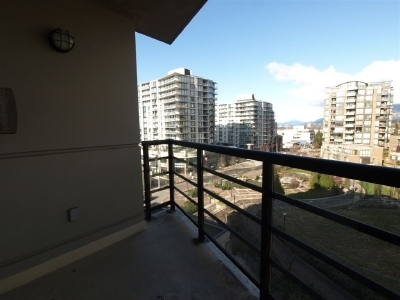 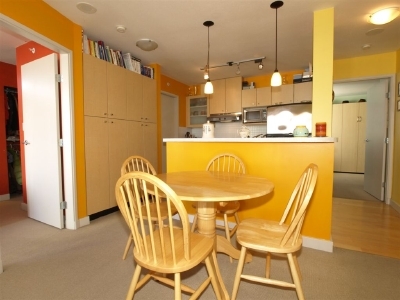 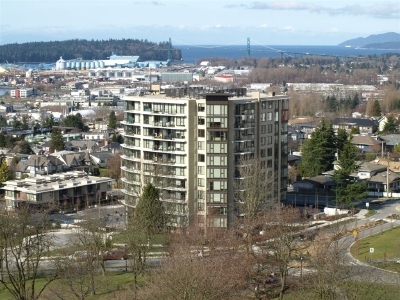 It is within walking distance of famous Lonsdale Quay, shops, restaurants, a supermarket, movie rental store, cinema and car rental, and is ideal for two couples or a family. 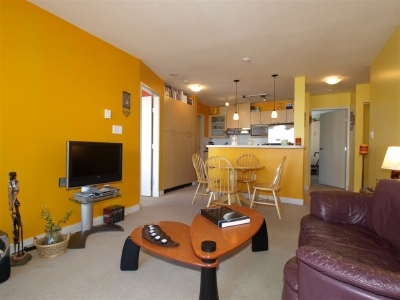 This condo is in a modern building, providing wireless internet, digital TV and a cozy gas fireplace. 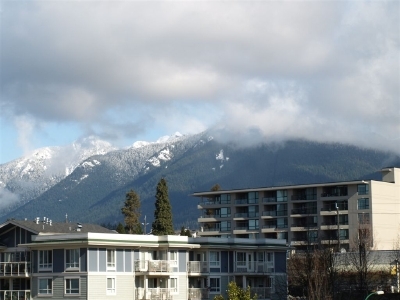 Being west facing, it also provides a magnificent view of the mountains! 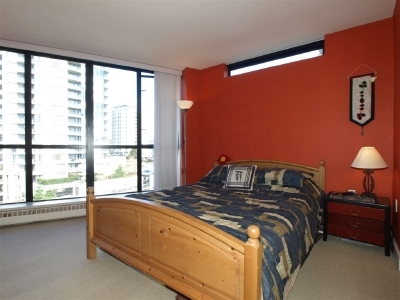 The second bed is a Murphy bed.